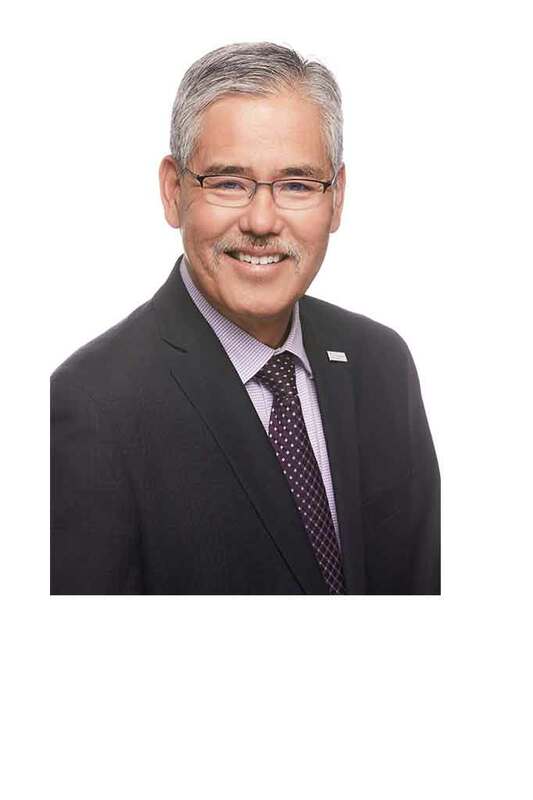 Randy serves as the Authority’s chief executive and is responsible for the overall management of the Authority, including its projects, programs, policies and procedures, the board-approved budget, and all personnel decisions. Randy has served the Authority since April 2010. Prior to joining the Authority, he was appointed by Governor Schwarzenegger in August 2009 as Director of the California Department of Transportation (Caltrans). Randy was with Caltrans for more than 26 years serving in various engineering and management positions. He earned his bachelor’s degree in Engineering from California Polytechnic State University, San Luis Obispo, and a Master’s in Engineering from California State University, Fresno.